I can’t decide which color rendition to go for a final version. So how about all three? 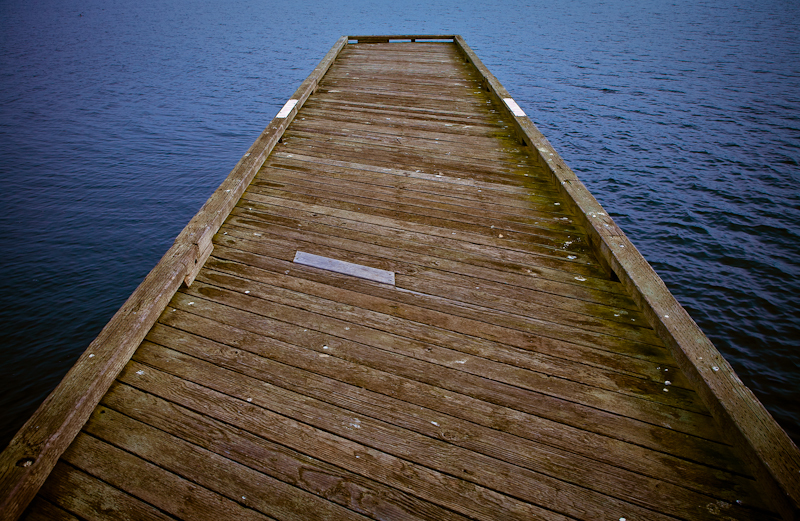 This entry was posted on February 10, 2009 at 6:14 PM	and is filed under Concept Photography, Landscape Photography. 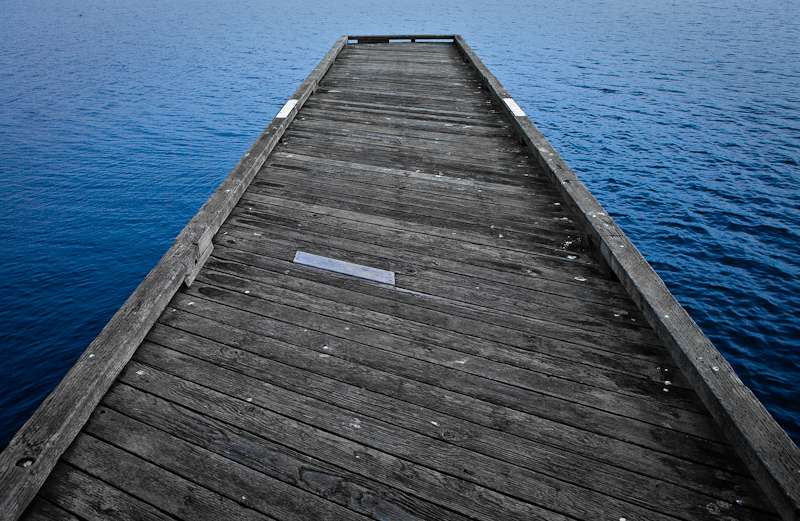 Tagged: abstract, dock, Landscape Photography. You can follow any responses to this entry through the RSS 2.0 feed. You can leave a response, or trackback from your own site. 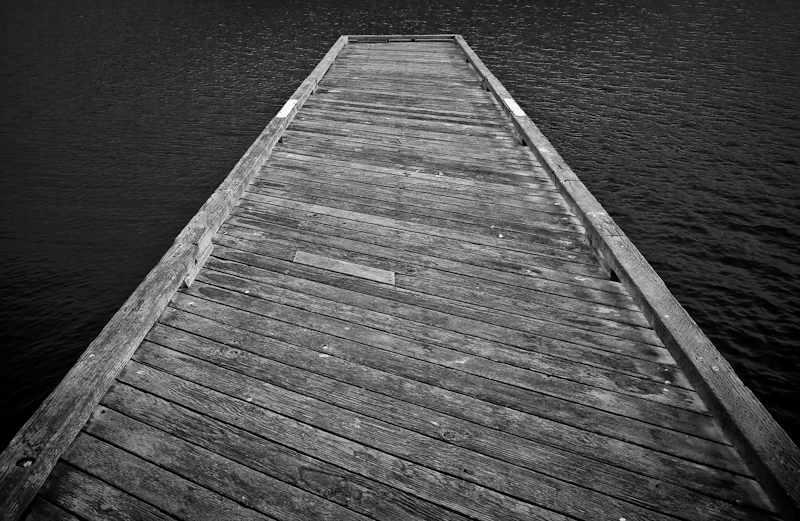 I like the 3rd, nice contrast of the warm tone wood against the cool water.